In our previous tutorial we have learnt shortcut for multiplying teens with teens without using a pen or pencil or even writing on paper. 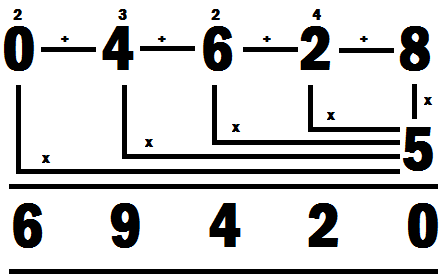 In this tutorial we will try to learn how to multiply any humber with teens (x X 12, 13...19). 2132 x 12 = ? Prefix a Zero before the given number. In R.H.S. number (i.e. 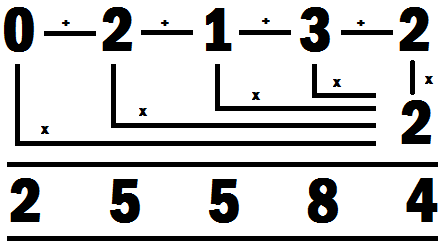 12) ignore 1 and multiply by 2, If 13 then, if 16 then 6 and so on. Lets solve the above given problem. 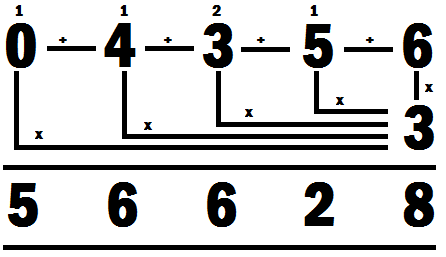 Every time after accomplishing multiplication add the previous number, until you reach the last Number. 4356 x 13 = ? 4628 x 15 = ?